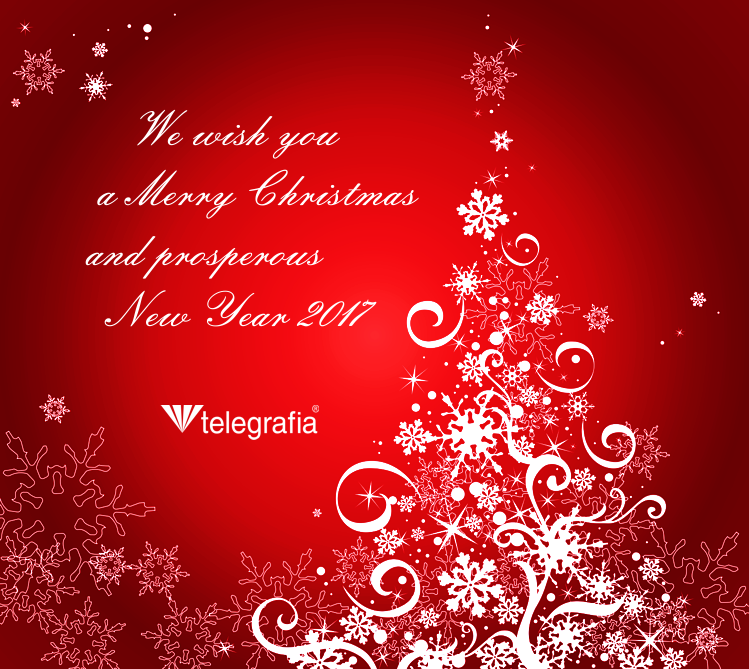 A festive Christmas mood entered Telegrafia at the beginning of December, and spread all over the company. On the first Saturday in December, the staff of the company went on a trip to the Polish city of Krakow and visited our northern neighbour. The main goal was to see its Christmas market. 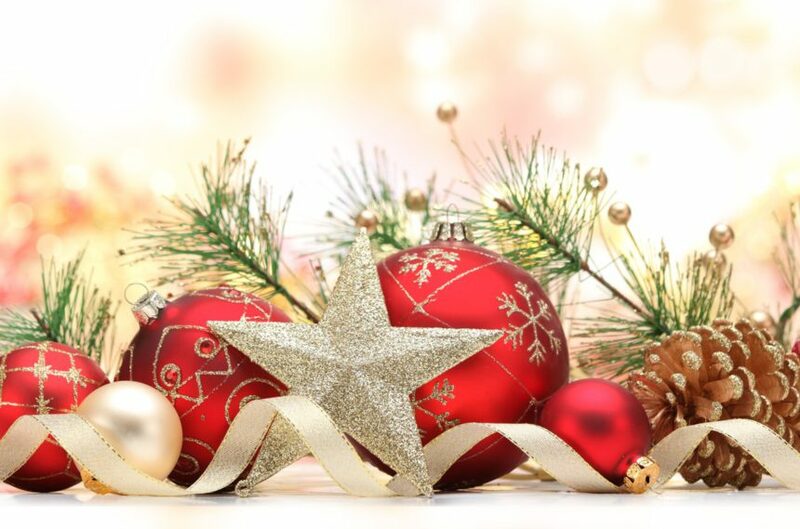 Lots of beautiful Christmas markets are held in our Slovak cities, as well, but it is a long term tradition in the company to visit one Christmas market abroad. On the way to Krakow we stopped at Nestville Park, our well-known distillery, where we could learn a little about the history of making spirits. The undoubted highlight of the trip was the tasting of the first whisky ever produced in Slovakia. Although we were to spend in Krakow only a few hours, we wanted to see as much as possible. 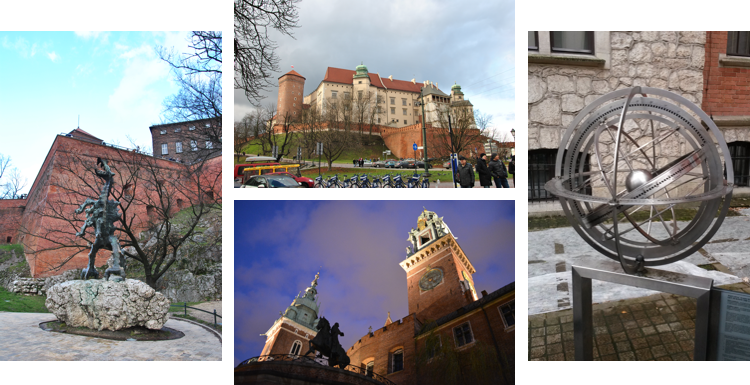 We went on a small sightseeing tour of the city, visited some important historical monuments, for example, the spectacular Wawel Castle and its legendary Dragon Statue, St. Mary’s Basilica, the Old Jewish District of Kazimierz, and Professors’ Garden with its interactive models of scientific apparatus. We even included the local restaurants and cafés to warm up on a cold day. The main square in Krakow, Rynek Glowny, was highly charged with the Christmas atmosphere and Polish traditions. Christmas carols and various performances were happening on the stage, stands were offering Christmas specialities, hand-made decorations, and lots of small souvenirs. Sweets, mulled wine, and punch were everywhere. We all greatly enjoyed the trip. The second Saturday in December was devoted to our children. The puppet theatre Jorik in Košice presented an amusing children’s story – Čert a Káča (The Devil and Katherine). After the performance, Saint Nicholas, accompanied by the Angel and the Devil, appeared on stage, carrying a sack of small presents. All the children were given packets filled with sweets, and some bolder ones even sang songs or recited short rhymes. They all left happy, with their mouths full and broad smiles on their faces. Following the company tradition, on the last working day before Christmas, December 23rd, our colleague Fero made delicious Kapustnica (a thick soup of sour kraut, mushrooms, smoked meat, and sausages). While enjoying the meal, we spend a nice afternoon, wished each other a Merry Christmas, and left home to be with our families.